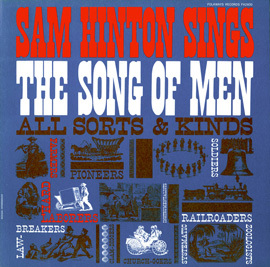 " “Like hymns and patriotic songs, union songs are songs with a message. " 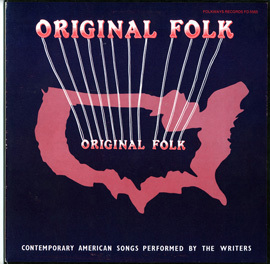 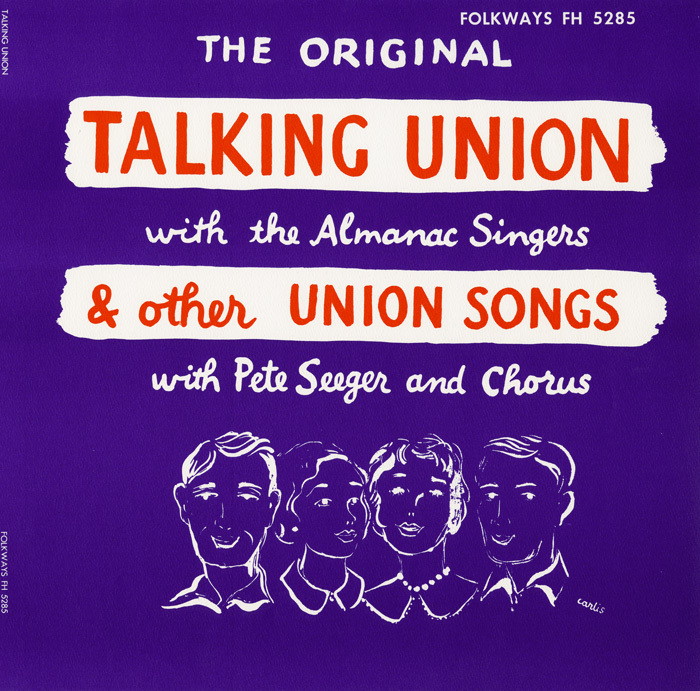 Released in 1955, this record by Peter Seeger, the Almanac Singers, and the Song Swappers, is an enduring collection of working man’s anthems that have been passed down through generations of laborers. 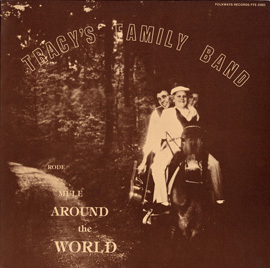 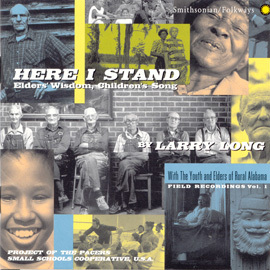 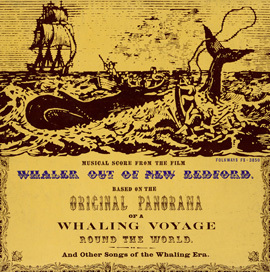 Liner notes include an introduction by Pete Seeger and song explanations.